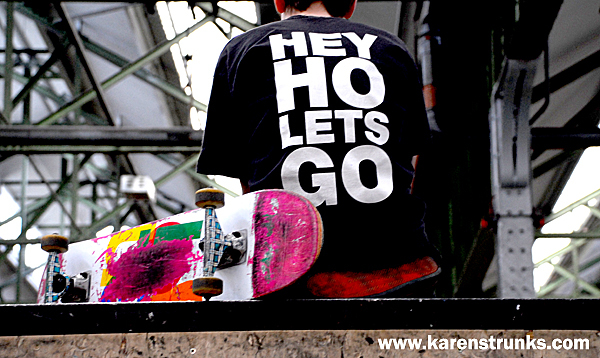 Hey Ho, Let’s Go….down to the Epic Skate Park! Now the kids are on their summer holiday and some of the grown ups too….dust off your skateboards and skates and have a ‘wheelie’ (sorry) fab day out! The park is housed in a former bus garage and attracts skaters from all over the country. It has plenty of half pipes, bowls and rails for everyone and it’s suitable for novices and the more advanced skaters. I spent a day at the park (taking photos, not skating!) and it was great to see the more advanced skaters helping out and teaching less experienced ones.